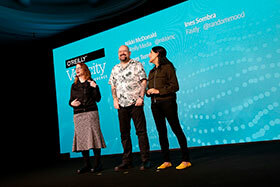 Apply to speak at Velocity in Berlin. Submit a proposal to share your knowledge on cloud native infrastructure, DevOps, serverless, Kubernetes, security, and more. Velocity will help you to understand not only the full distributed systems stack, but the nuances of cloud native systems as well. Plus, you’ll gain the knowledge and expertise to address issues as they arise, and solve them quickly. We’re a community focused on sharing new strategies, tools, architectures, and approaches to help you learn how to build and maintain the fast and reliable systems your organization depends on. It’s your turn to tell us about your experiences with cloud native systems: how you overcame obstacles and learned lessons you can share with your peers. The Velocity Conference is coming to Berlin in November, and we’re looking for speakers to share new techniques and approaches, proven best practices, and exceptional technical skills. We want to hear from you. We want to hear about the techniques and tools you’ve used to overcome challenges and achieve success because if it worked for you, it will probably work for others. Submit your ideas by 30 April 2019, for your chance to be a part of the leading conference on building, securing, monitoring, and scaling cloud native systems. 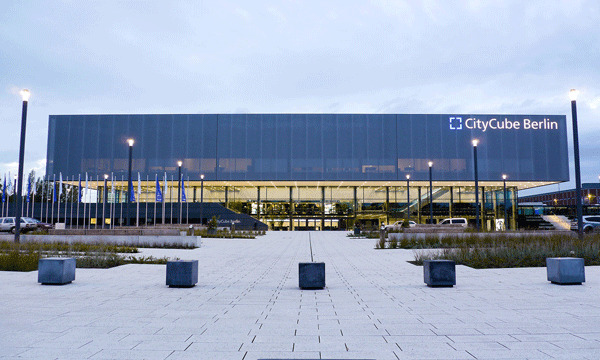 The conference will take place at the Berlin CityCube, located adjacent to the southern entrance of Berlin ExpoCenter City. 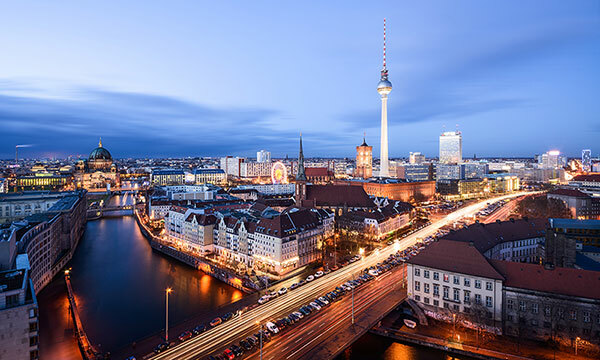 A dynamic and diverse city with excellent public transportation, Berlin offers an outstanding range of cultural and culinary attractions. Get the latest news, offers, and more about the O’Reilly Velocity Conference and the topic of systems engineering and operations.